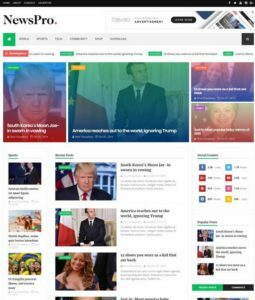 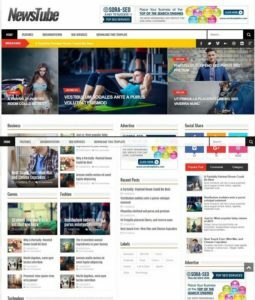 Sports Blogger Templates are ideal for those who are running a successful sports website like, cricket blog, football blogs and much mores. 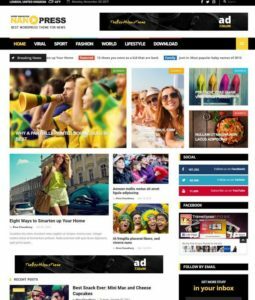 You can Subscribe Via E Mail to download all new sports blogger templates when published. 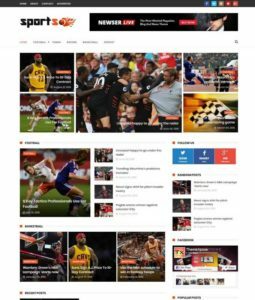 Sports blogspot themes are specially designed for users want to start their online career with sport niche website. 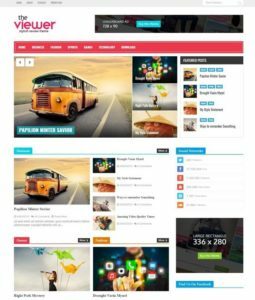 we have almost more than 100+ templates based on playing games. 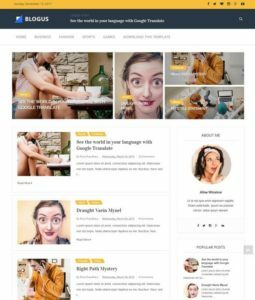 All these templates are well optimized and SEO friendly. 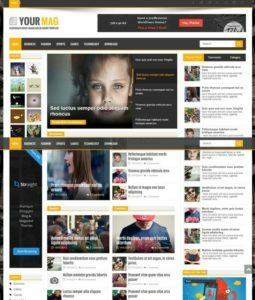 It has 3 columns with awesome footer widgets. 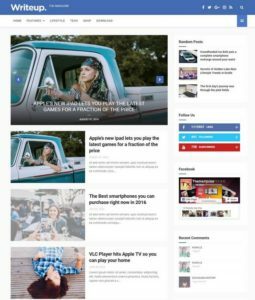 A stylish blog posts section display recent and popular posts from specific category.